I honestly am so stocked for November to be over and done with because December is JAM PACKED with crazy amounts of goodness that I can’t even begin to tell y’all how stupid excited I am for! One of the things I’m crazy nuts for is Bookend Events first winter event– Bookending Winter!!! This has been Clo and I’s baby for quite some time and we are so excited that tomorrow it will be alive and out there in the lands for you all to meander and play in! 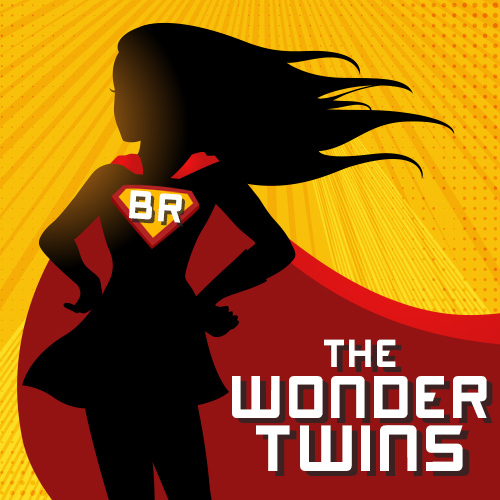 If you haven’t a clue what I’m talking about you can check out my announcement post (Bookending Winter 2018 Announcement) where I discuss in greater detail everything about Bookending Winter 2018 and where you can sign up to participate! This December Bookend Event is also participating in Amy @ The Little Booknerds in the Corner‘s annual Christmas Readathon! 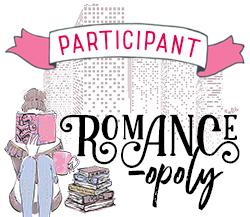 This readathon is for the entire month of December and consists of twelve challenges–you can click here to be taken to Amy’s post where she delves further into the details, BUT I AM SO EXCITED TO SHARE WITH YOU MY TENTATIVE TBR FOR THE READATHON AND THE MONTH OF DECEMBER!!!! So grab your popcorn, make yourself some tea, get cozy and watch as I explode candy canes and jolly ranchers all over the place. 1. Read a book you can make a Christmas related word out of the title and/or authors name. You can choose one out of these 5 words to make; Christmas, Reindeer, Jingle, Mistletoe, and Bells. For this one I’m going with an ARC that I need to get through which is, Perfectly Inappropriate by Stacey Kennedy. I got this ARC on Netgalley and it’s honestly been sitting on my kindle for the hottest of minutes. Plus it spells out ‘Reindeer‘, so why not bang this bad boy out? Is this cheating? Not sure, but I’m going with Fence Vol. 12 by C.S. Pacat. Solely because I was gonna read it when it releases anyway. For this one I’m gonna continue reading Drums of Autumn by Diana Gabaldon. This has been sitting on my TBR for forever and I’ve been putting it off thinking I had time before the new season started–biggest lie I have ever told myself. Down among Sticks and Bones by Seanan McGuire. This book is one of the books I’ve been meaning to get to since July of 2017, but I got the book this year when it went on sale at my local Half Price for New Years. It was fate I tell you. City of Glass by Cassandra Clare–it’s about time y’all. It’s about bloody time. 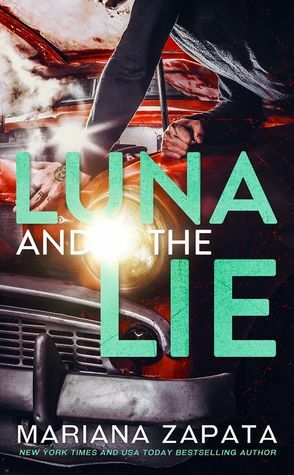 Luna and the Lie by Mariana Zapata!!!!!!!!!!! JUST LOOK AT IT! I never realized how much I don’t read anything set in winter. This challenge was a CHALLENGE to find a book on my TBR that fit. But alas! I came out victorious! For this challenge I chose The Bear and the Nightingale by Katherine Arden. Which works out wonderful because this one also covers Challenge number 9. Bless. Gonna go with Fence Vol. 12 because it has both of these colors. Boom. Covering all of my bases. Yay me! For this one I chose Pride and Prejudice by Jane Austen as it is the December book of the month for the Book Club I host called Lit lit (I swear I’m clever), also for this challenge I have Drums of Autumn by Diana Gabaldon because of the lie man…because of the lie. 12. Read a book with ‘Frost’, ‘Snow’, ‘Ice’ or ‘Light’ in the title. Ice Wolves by Amie Kaufman. I absolutely adore Amie Kaufman and I’ve been ashamed to say that this has been sitting on my TBR since she announced that it was being released. So you can say I’m pretty pumped to finally getting a chance to dive into this bad boy. What books are you reading this month? Are you taking part in the readathon? Let me know!